The decision to open a delicatessen rather than stay in the restaurant trade was made so that Antonio could enjoy more time with his family. An important value that still holds strong for an Italian family of the 21st century. 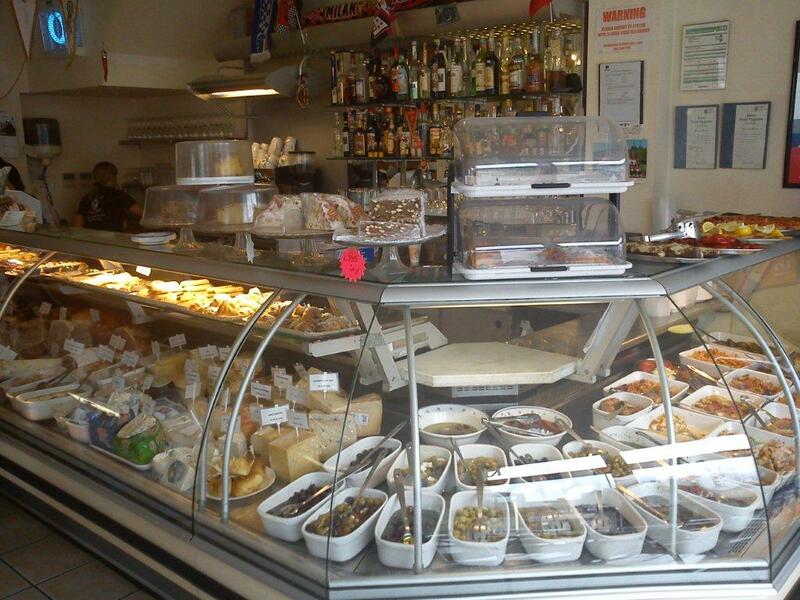 That was over 15 years ago and today the delicatessen not only provides fantastic Italian good but a valuable meeting place and community focus for many people in the North Kingston area. The confirming sign of something really good comes from knowing that this is where all the local Italians come to shop and of course, chat! "I have been living the Italian dream for 2 years, and now I was back in Kingston Upon Thames. "Why?! 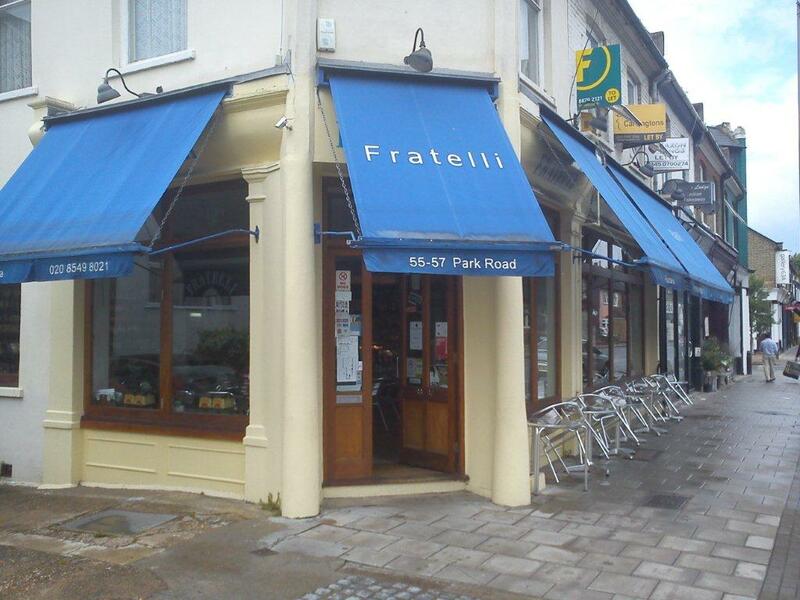 "...you might well ask, that of course is an entirely different story, but all I can say is "Thank goodness for delicatessen Fratelli" situated on Park Road, North Kingston and just around the corner from where I have been staying. It has provided a blissful Italian oasis and has certainly cushioned my fall back into London life." "My daily ritual of a cappuccino and a pastry has continued undisturbed and I can still enjoy really good Italian coffee that comes served with Italian music in the background and the easy on the ear chatting of Antonio and his lovely wife Antonietta. 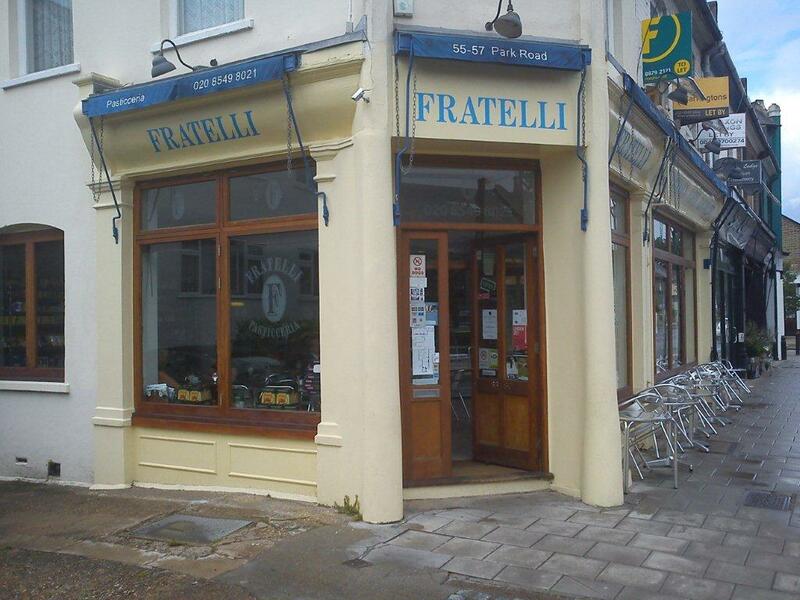 You can enjoy freshly made food, either to eat in or take away, from Monday - Saturday. And with Antonio having worked in some of London's top Italian restaurants for many years, you can be assured of excellent quality and choice."